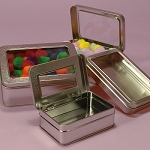 Add a sense of nostalgia to your store by adding the 4 ounce Medium Square Cans to your inventory. 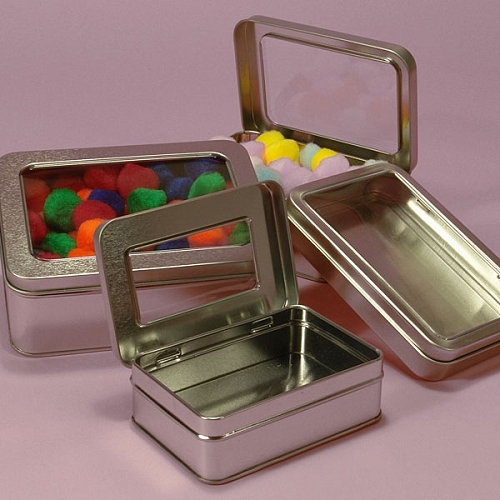 These adorable little tins can hold items like candy, small hardware, & more. 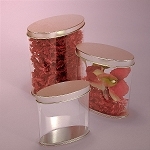 Your customers will be drawn in by the beauty of your display. 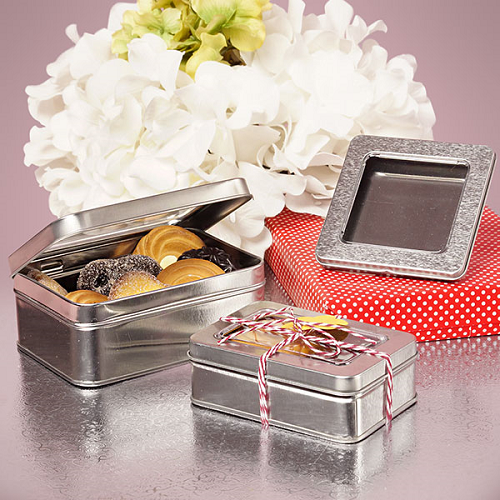 Crafted from 100% steel and possessing a hinged lid, these containers are sure to be a hit with customers. Add the sense of days gone by to your store. Order you set of 24 square cans today!